Mussoorie is a beautiful hill station situated in the district of Dehradun in Uttarakhand. 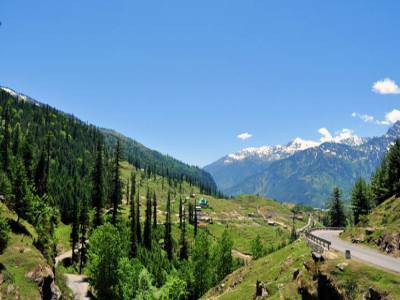 It is positioned at a height of 6500 feet above sea level and the topmost point, Lal Tibba is at 7500 feet. The Lal Tibba, being the highest point in Mussoorie has a sweeping view of the adjoining areas and the majestic Himalayas. Mussoorie is often referred to as the Queen of Hills. The region has a subtropical climate with warm summer with heavy downpours and cold winters. Though Mussoorie is a small town yet it has a plethora of great tourist attractions. 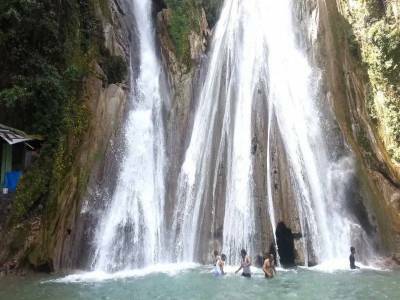 The most famous and most visited is the Kempty Falls which is a stunning waterfall in the Tehri Garhwal district of Uttarakhand. Just before the Kempty waterfalls is the Lake mist enveloped in lush greenery. The Kempty River flows through the lake and offers a perfect retreat for travelers to indulge in some quite time to calm their senses. It is also a great spot for picnic as well as boating in the pristine waters of the lake. Apart from the glorious Kempty falls, there are a few other waterfalls in Mussoorie like the Mossy falls, the Bhatta falls and the Jharipani falls. The recently built Mussoorie Lake offers views up to the Doon valley and provides boating facilities to enjoy in the lake. Other attractions consist of the Municipal Garden, the Happy Valley which houses multiple Tibetan monasteries, the Nag Devta Temple and the Jwalaji Temple. 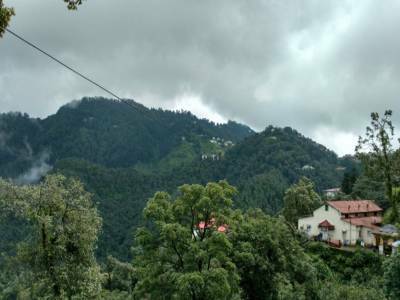 The Cloud’s End is a massive bungalow and one of the first four buildings built in Mussoorie, which is now converted into a beautiful resort for tourists. Another important building is the house of Sir George Everest after whom the World’s highest mountain peak named. The house provides far-reaching views of the Himalayan range and the Doon valley. 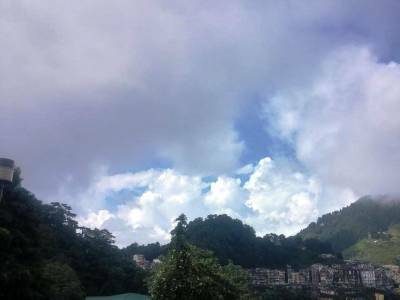 Mussoorie has a flourishing economy owing to tourism and agricultural businesses due to its scenic beauty and rich vegetation. 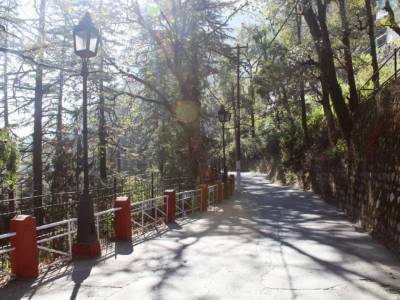 Get quick answers from travelers who visit to Mussoorie.